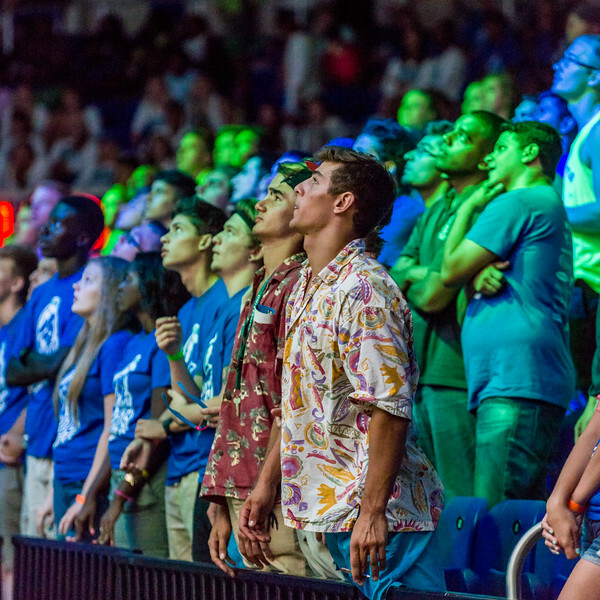 The FGCU Eagles kicked off the 2015-2016 season with Eagle Revolution tonight, a fast paced collection of introductions, contests, raffles and food. Below are images from the game. Should you wish to use any, you can download them by clicking on an image to make it full screen and using the down arrow on the bottom right. I always welcome criticism and comment, and I do request photo credit if published, please.